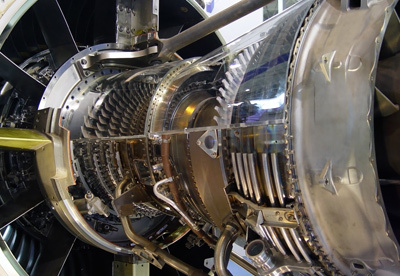 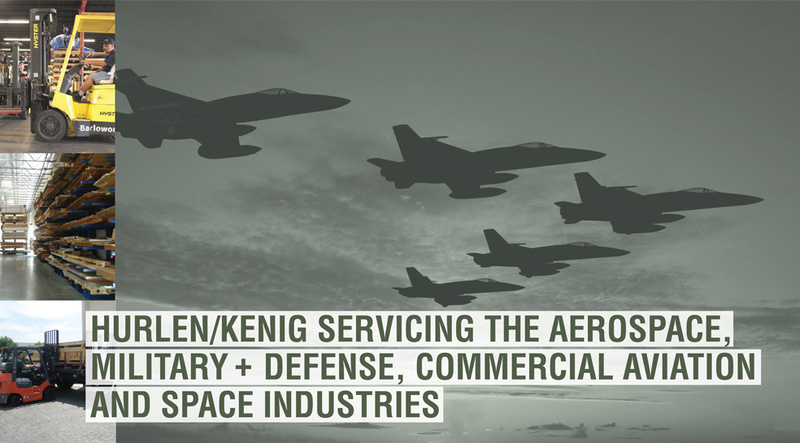 Globally recognized for quality, reliability, and service, Hurlen / Kenig Aerospace is a leading provider of raw materials including aerospace metals, aircraft aluminum, super alloys, and other exotic materials for the defense and commercial aerospace industries. 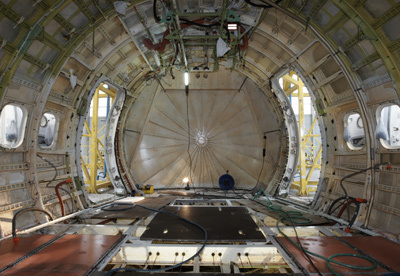 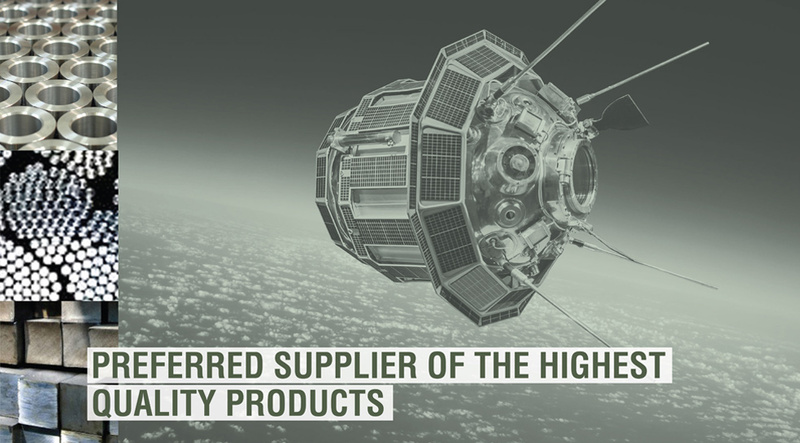 Not only does our business stock a comprehensive range of products available for immediate AOG delivery, Hurlen / Kenig Aerospace is renowned for procuring hard-to-find flight and commercial quality metals. 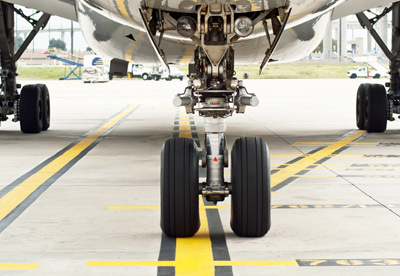 Whether you are seeking 2219 aluminum or are in the market for unique super alloys, we are dedicated to providing you with quality selections for your needs. 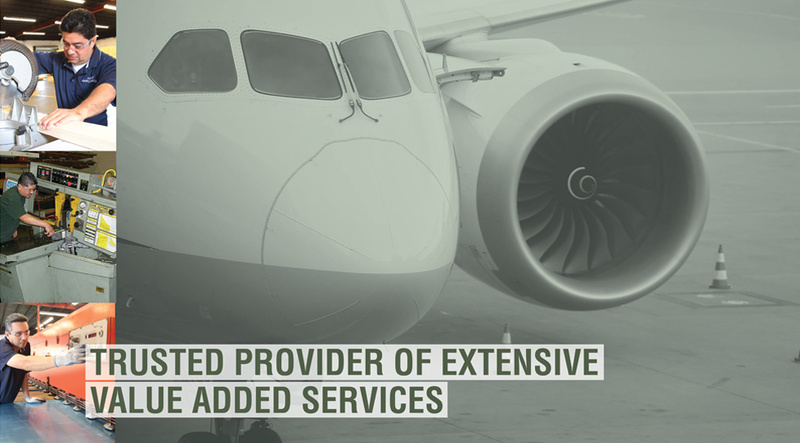 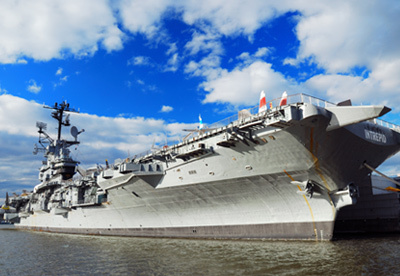 Furthermore, our business offers extensive value added services across our line of aerospace metals and exotic materials, such as heat-treating, chemical milling, facesheet quality, priming, machining, testing, etc. 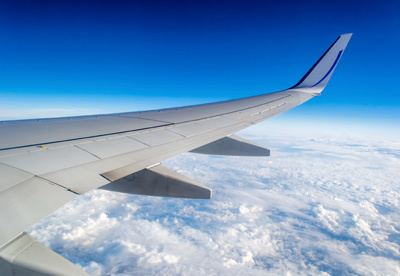 With warehouse facilities in both Southern California and Florida, Hurlen/Kenig Aerospace is ideal for stocking programs, long-term contracts and just-in-time deliveries for all of our commercial metal products. 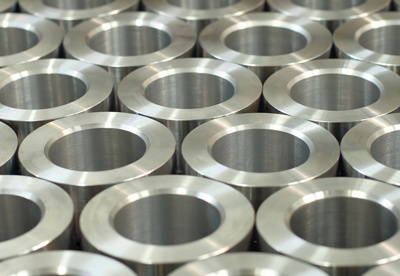 Contact us today when your business is seeking high-quality 2219 aluminum and super alloys.